The Western Pacific Railroad Museum Steam Program welcomes it’s newest member, Mr. Stephen A. Lee of Cheyenne, Wyoming. Steve is retired from the Union Pacific Railroad, and brings a great deal of steam experience to our program. 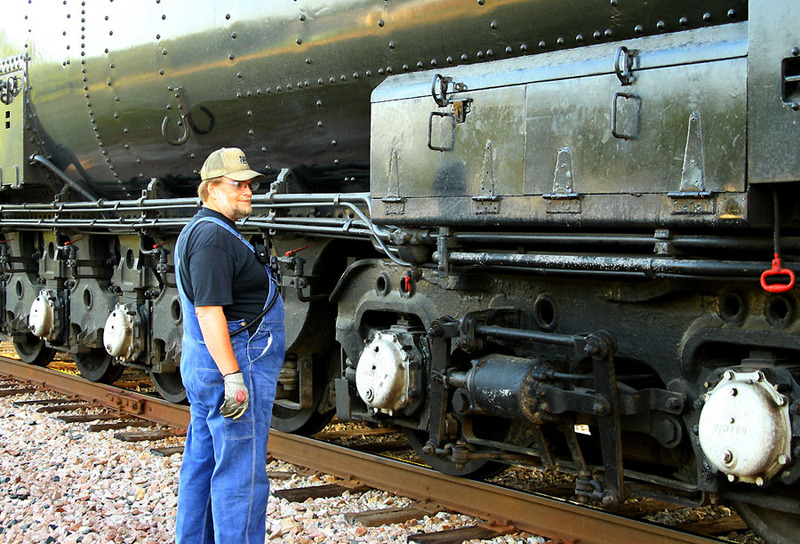 Steve Lee at work prior to retirement from the UPRR.